2018 was another fast-paced year for Southwest Florida real estate. Closed sales posted a 6.1% gain in units sold over the prior year, and the median closed sale price rose 2.2%. The million-dollar and above segment posted a 19% gain in units sold. While year-over-year changes are an important metric, it’s also important to study longer term trends in order to gain perspective on where the market may be headed. The market enjoyed almost eight years of steady growth through 2014. Since then, although still a robust market by just about any measure, that growth has been less consistent. Closed sales in 2018 out-paced those of the previous two years, but show a decline when compared to 2013, 2014, or 2015. End-of-year listing inventory trends have shown a similar pattern with increasing supplies since the low of 5,277 active listings in 2015, now posting a total listing count of 8,027 as of January 1, 2019. 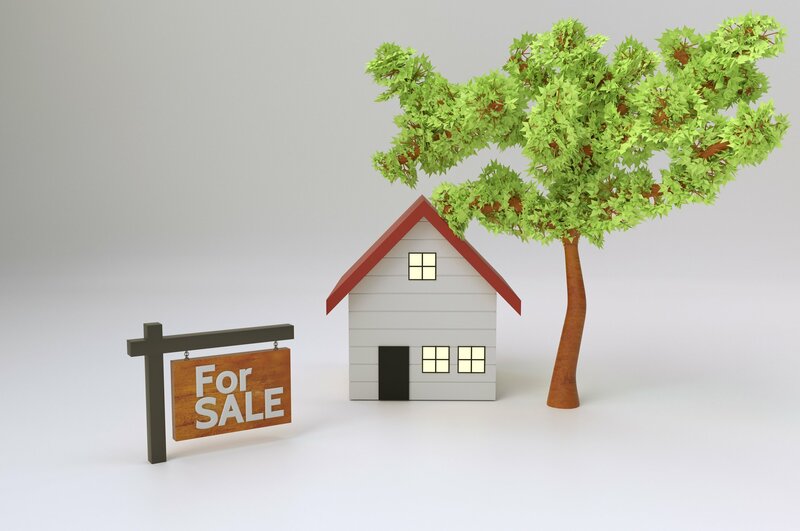 With a higher number of available listings on the market, one might conclude that there has been an increase in new listings entering the market. The numbers, however, don’t support this. New listing trends have shown two years of modest decline, suggesting that the growth in overall inventory is due to active listings staying on the market for a longer period. One of the most important barometers in real estate market analysis is months of supply. By enlisting this metric, we can arrive at an estimate of how long it would take to exhaust the current inventory considering the current pace of sales. In Southwest Florida, a balanced market generally exists when months of supply are between six and twelve months. As of January 1, the market posted 7.7 months of supply, up 11% from the previous year. Much of what we are experiencing in Southwest Florida mirrors what’s occurring in other parts of the country. After years of feverish increases in year-over-year sales, ever-tightening inventory supplies, and rapidly appreciating values, markets are returning to a more balanced existence. For buyers, this means more options. For sellers, it means maintaining an awareness of that fact and that pricing may become an increasingly important factor in getting their homes sold within a reasonable timeframe.